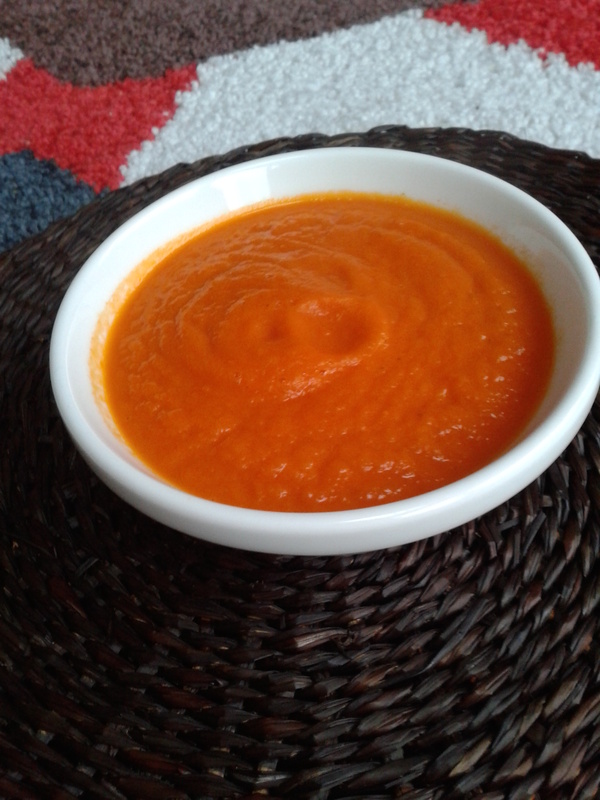 This is an easy nutritious pasta sauce that fussy toddlers and babies alike enjoy. It’s a great way to get veggies into them without them realising it. I make a batch of it and freeze it in little containers ready to defrost quickly in the microwave. Serve with pasta and you have a healthy dinner for them in the time it takes to make the pasta. 4. Blitz the whole lot in a food processor until completely smooth. Serve with pasta.